I love to hear my customers vision for their hair and I will go above and beyond to turn the vision into a reality. I take into account the natural tendency of your hair to a gorgeous look that will last. I believe serving my customers with the greatest style and genuine care is the ultimate way to build a quality relationship. Hair coloring is one of my favorite things to do, I love adding life and depth to hair! 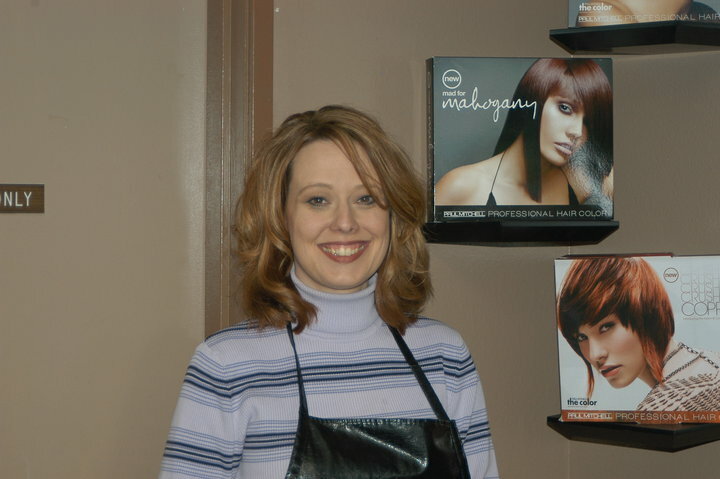 I am fantastic with any type of hair cut, perm and even facial waxing.